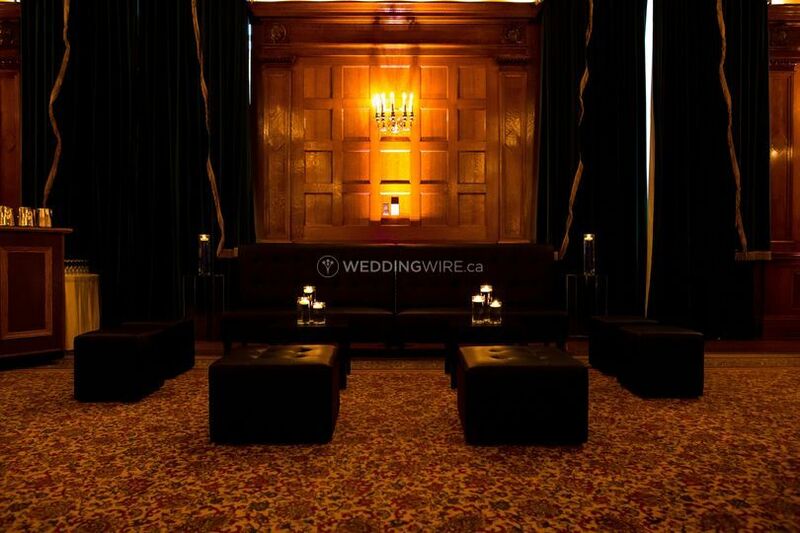 Swank Event Rentals ARE YOU A VENDOR? 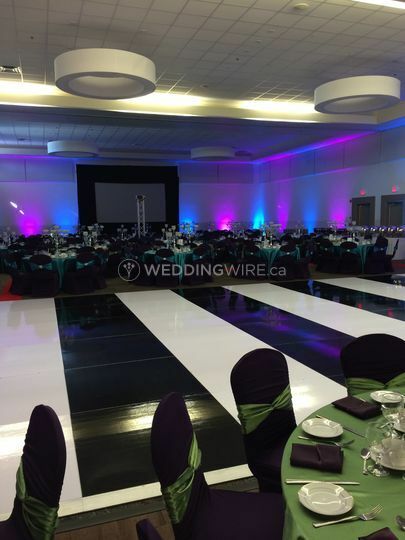 Swank Event Rentals is located in Winnipeg, Manitoba. 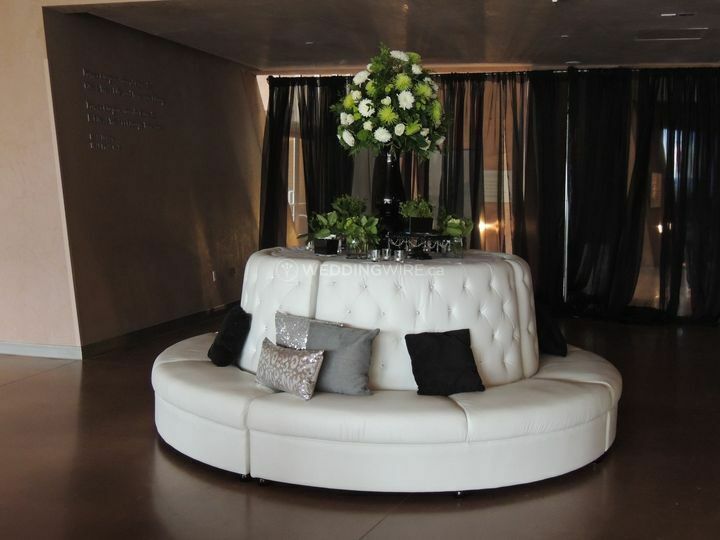 The company is a premier provider of furniture and decor rentals for weddings and other social events. 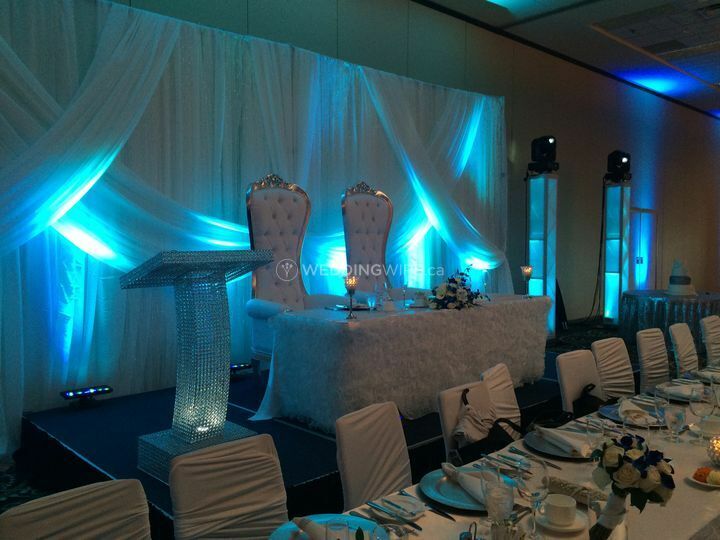 Swank Event Rentals prides itself on the versatile, comfortable, and uniquely designed products that it offers. 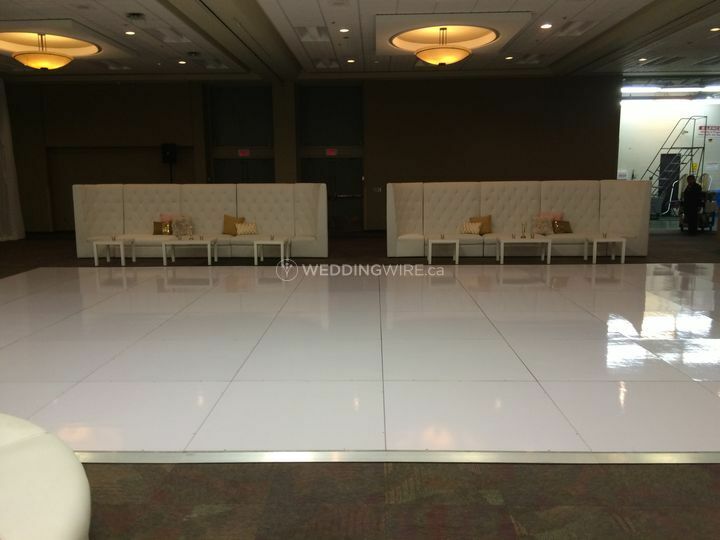 Swank Event Rentals creates custom dance floors, ranging in size from 12’ x 12’ to 44’ x 44’. 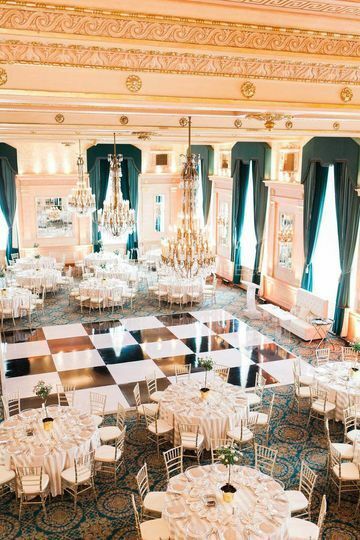 Dance floors can come in different shapes and different patterns, including solid black or white, striped, boxed, and checkered. 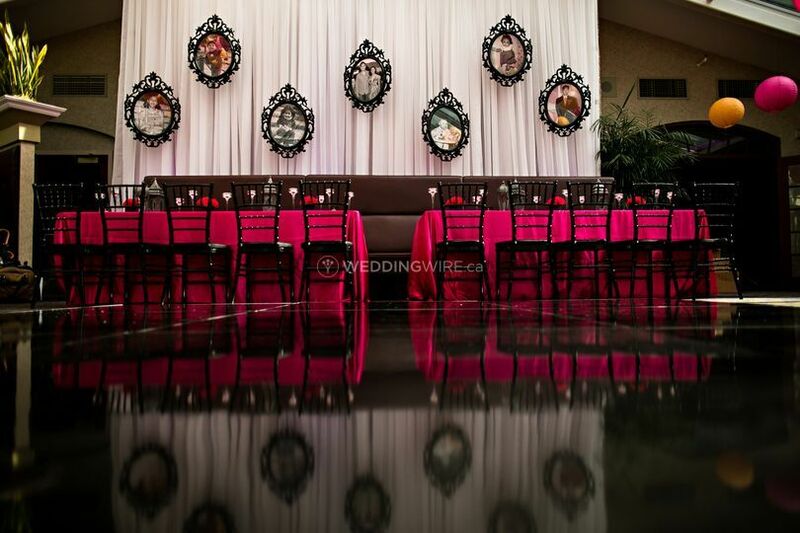 Swank Event Rentals also provides a variety of black and white throne chairs, sofas, and ottomans. 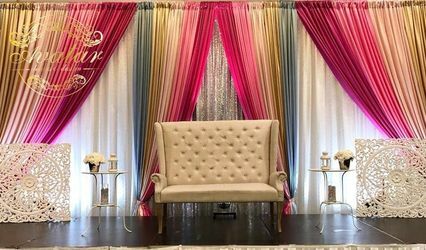 The company offers tables, decor, backdrops, chair covers, and centerpieces. 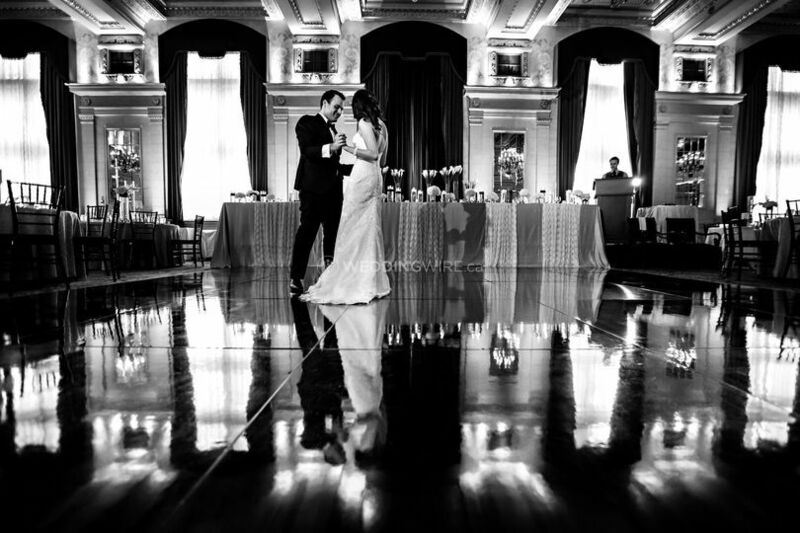 All products are delivered and set up by the company. 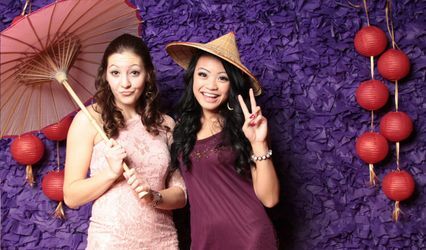 Swank Event Rentals also offers its products for other gatherings, large or small. 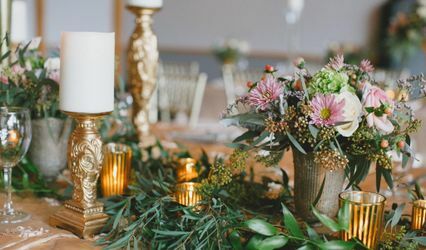 The company will provide its furniture, decor, and services for corporate events, galas, bar and bat mitzvahs, holiday parties, and any other occasion clients are celebrating.